Tokozile Xasa, the first female minister of tourism in South Africa, was appointed to her post in October last year following a government reshuffle. Having served as deputy minster of tourism since 2009, she is well prepared for the role, which comes at an exciting time for the destination. More than ten million international tourists arrived in South Africa last year, up some 13 per cent on the year before. This was well over the global average growth rate for the period. At the same time, the role of tourism in the balance of payments has become increasingly important for the country. In 2015, tourism’s trade balance with the rest of the world was R36 billion, according to Statistics South Africa. This is a major stabilising force for the national current account. 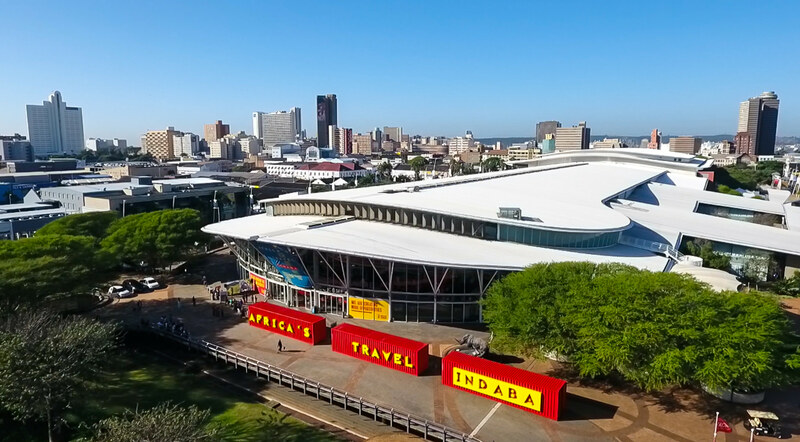 Discussing this increase during Indaba 2017 in Durban, Xasa spoke of a two-pronged approach to attracting new tourists to South Africa – by increasing both domestic and international travel. “Some 70 per cent of the visitors to South Africa come from within Africa,” she explains. “At the same time, domestic tourism is important. 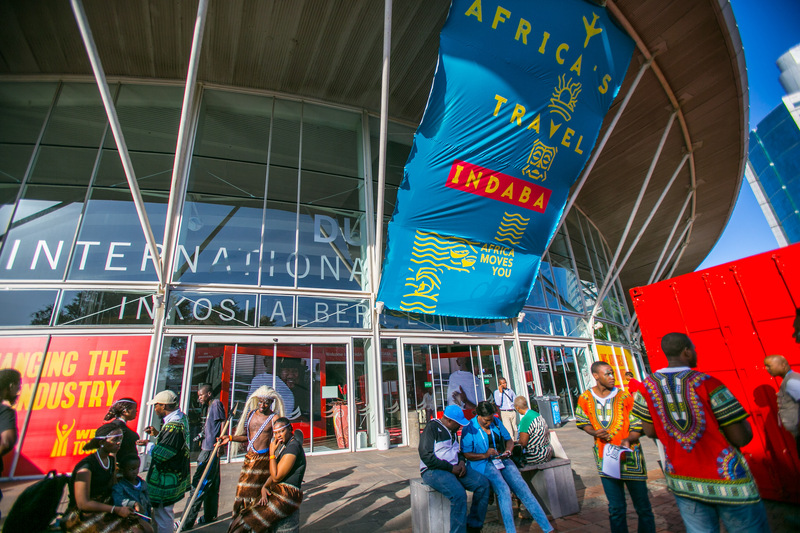 “We launched the We Do Tourism campaign at Indaba this year. “It is a call to action for all South Africans, reminding them tourism is an important industry for their economy. 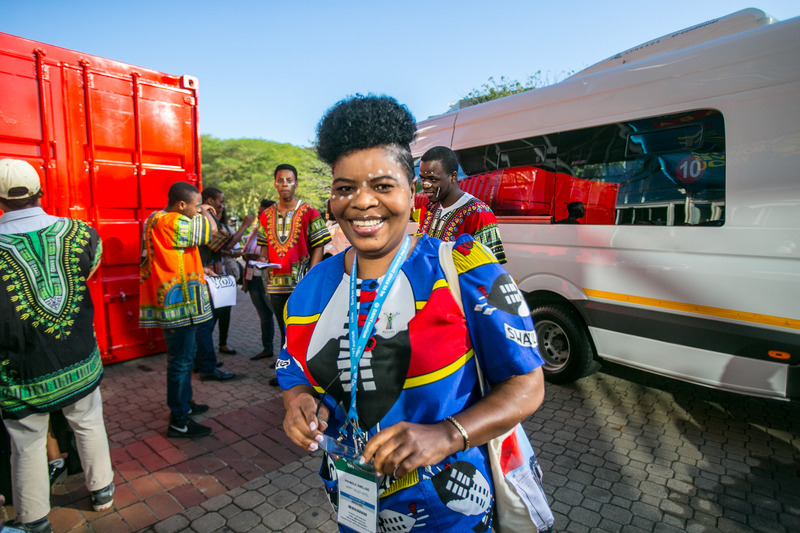 Broadening her vision to Africa, Xasa is keen to highlight the integration of South Africa with its regional neighbours. “Within the South African Development Community we have finally finished restructuring our marketing and promotion entity; it now coordinates all 15 countries. “That entity is working with South African Tourism. Overseas and regional markets both fared well for South Africa last year. The United Kingdom remained the leading source market for overseas arrivals to South Africa in 2016, generating 447,840 arrivals, followed by the USA, with 345, 013 and Germany, on 311,832. The highest number of tourist arrivals from African markets came from Zimbabwe, which sent 2,028,881 guests, followed by Lesotho, which sent 1,757,058, and Mozambique, on 1,268,258. Lesotho was also the fastest growing African source market in 2016, recording an increase of 26 per cent over the previous year. Xasa explains: “We need to identify key source markets and invest in them to get more tourists. Stressing that the UK is still the key source market Xasa adds: “We are saying that we want to present them with a unique and new offering. China remained the leading growth market position in South Africa last year, with year-on-year growth recorded at 38 per cent. At the same time, arrivals from India grew by 22 per cent. Since her appointment, Xasa has been keen to use the power of her office to bolster the position of women in the tourism industry. 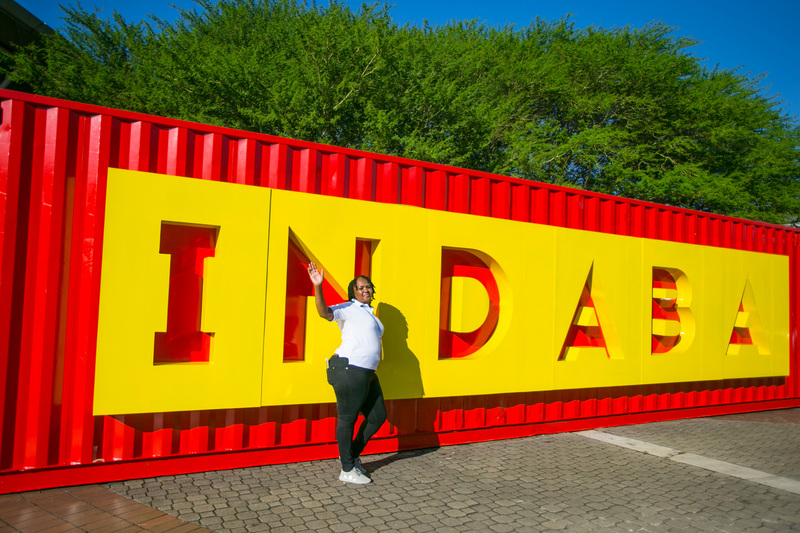 Indaba 2017 thus saw the launch of a campaign to increase women working in the tourist sector by 30 per cent over the next five years. Xasa explains: “The majority of people in this industry are women but they mostly remain in entry level positions. To help address this issue the government established an executive development program, which will see its first 20 female students graduate in July, bringing with them the skills to fill executive positions. Investment has been key to this growth, argues Xasa. “Private and public investment is being utilised to grow the sector in new directions,” she explains. “The construction of two new cruise liners is being sponsored by the government as part of the Ocean Economy Cluster. 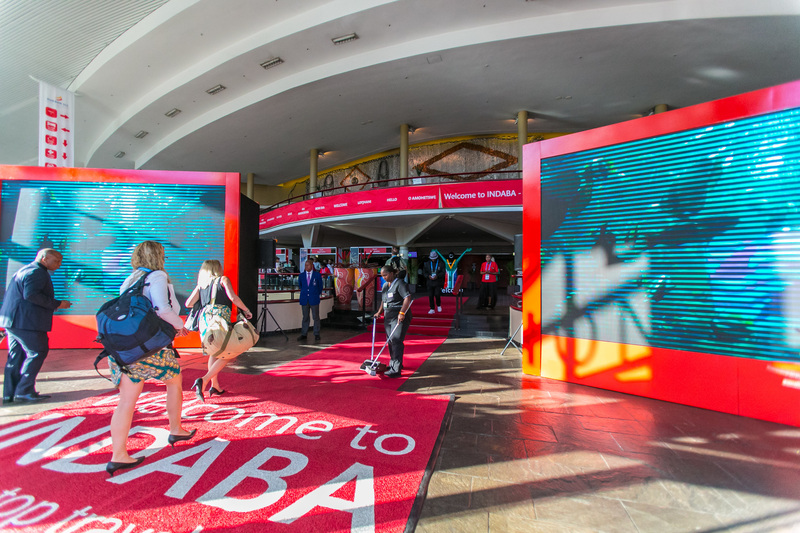 The role of South African Airlines also came under the spotlight at the show, with the state-owned carrier continuing to bleed red ink. Xasa sought to reassure the private sector, saying: “The government has assigned the deputy prime minister to look into our state owned entities. “This will examine what is functioning and what is not and how we can invest to improve. Looking ahead, the ministry of tourism is seeking to incrementally grow visitor numbers, welcoming one million additional guests each year for the next five years. Colloquially this is known as the ‘Five-in-Five Marketing Framework’. She continues: “We are trying to stimulate some new appetite for other unique products. Xasa points to a macadamia nut farm, where tourists can stay and learn about the industry and local community. 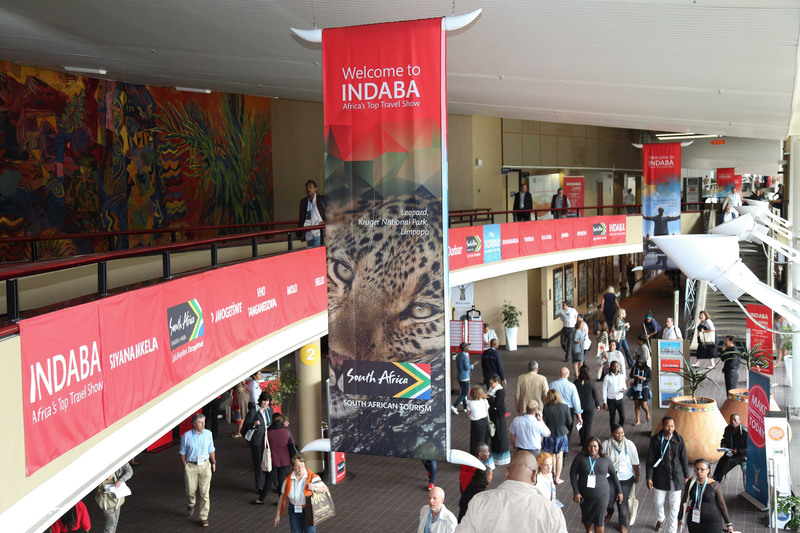 Indaba itself is of great benefit to South Africa, and to Durban specifically. President Jacob Zuma used the opening ceremony of the 2017 event to announce the event would be held in the city for the next five years, ensure it remains a focal point of regional tourism. This was a positive development, Xasa explains: “This is one of the top three trade shows in the world. “For us it is an opportunity for partnerships to develop, for investment and for opportunity. “Visitors can experience much more of what South Africa offers. Xasa points to her favourite destination, the “natural tranquillity” of Coffee Bean on the Wild Coast, as just one such example of the undiscovered South Africa.